Enhance your gaming experience by adding these accessories to your newly purchased consoles. 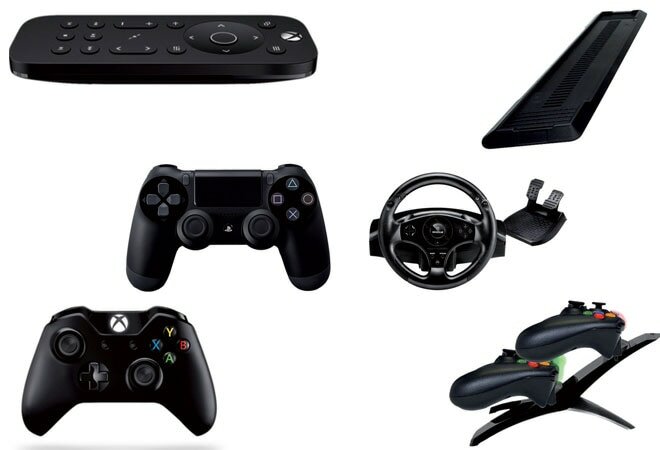 Enhance your gaming experience by adding these top six accessories to your newly purchased consoles. Add a spare Xbox One Wireless Controller to the gaming room. The new Impulse Triggers deliver fingertip vibration feedback, so that one can feel the jolt and crash in high definition. 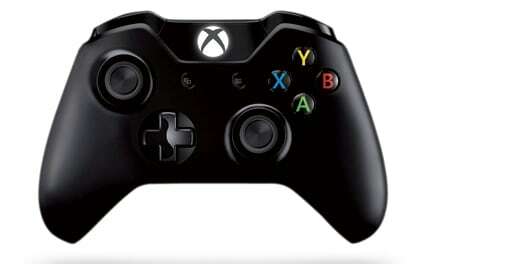 It has redesigned thumbsticks and an all new D-pad for greater precision. For an amazing gaming experience, the controllers much be charged. The Energizer 2X charging system ends the trouble of plugging in rechargeable batteries again and again. It comes with two Energizer Recharge batteries that are compatible with Xbox One controllers, keeping you powered up and ready to play. It charges up to two controllers at once, and has green and red LED lights to check the status of the battery pack while charging. 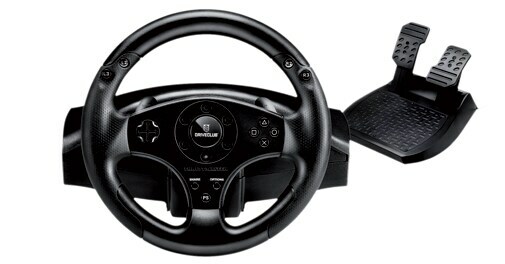 If you are into racing games, then having a racing wheel is a must. The Thrustmaster T80 Racing Wheel Joystick has a large pedal set. It has auto centering, linear resistance and fully programmable functions that make racing fun. Setting up a console along with the regular set-top box and other equipment can be messy. If you have space constrains, get yourself a vertical stand for PS4. The Pythons Stand in black complements the PS4 colour and has a sleek and compact design. 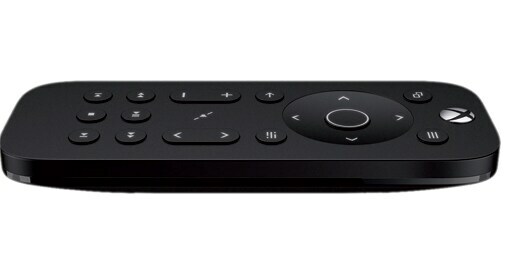 The Xbox One Media Remote allows you to control the OneGuide, Blu-ray movies, streaming video, apps, TV power and volume. 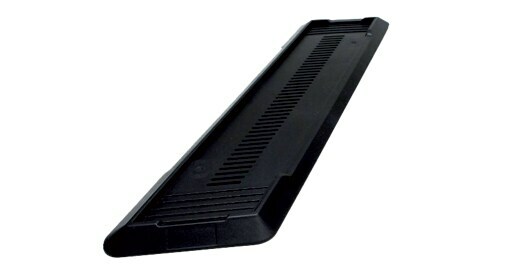 It features backlit keys that light up automatically, and gives direct access to the OneGuide. 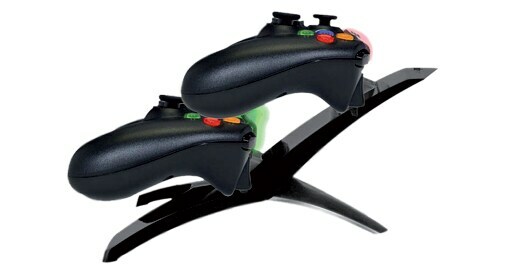 A single controller isn't enough when you have friends and siblings around and you want to play a multiplayer game. 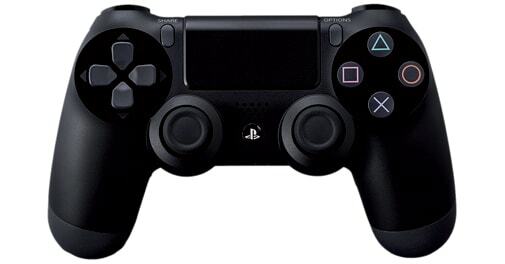 You can get Sony's DualShock Controller for such instances. This PS4 wireless controller features a light bar with coloured LEDs that illuminate to match the game play on the screen. Available at leading online retail stores, this one is being offered at a discount of up to Rs 500.